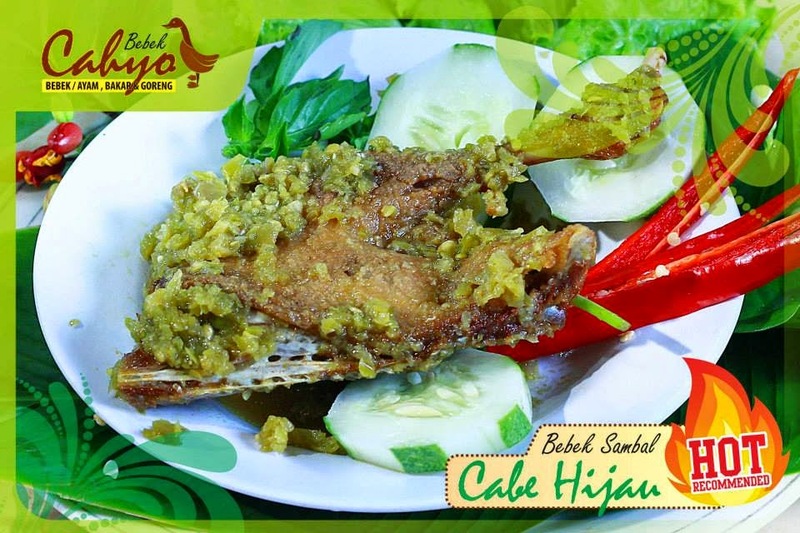 When visiting Surabaya in 2015, you definitely look for the famous local culinary. 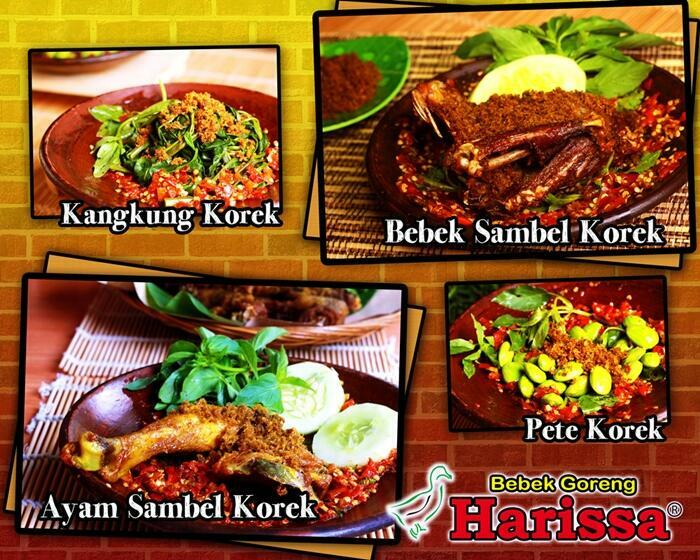 Besides clover Surabaya, duck in Surabaya also famous for the delicacy of taste and the meat too tender. Surabaya in the 1990s, is the famous fried chicken. 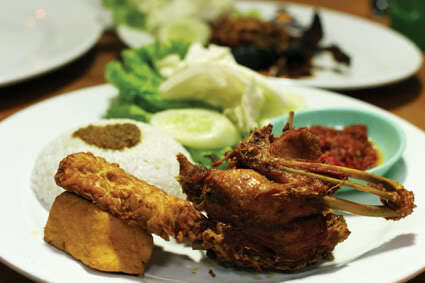 Sriwijaya recorded as fried chicken and fried chicken Youth is the most popular food in those days. 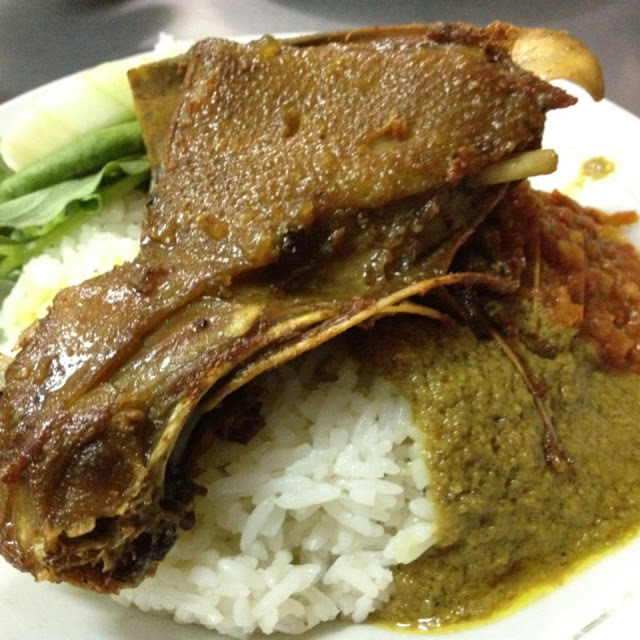 Along with the development, duck dishes began to develop in Surabaya. 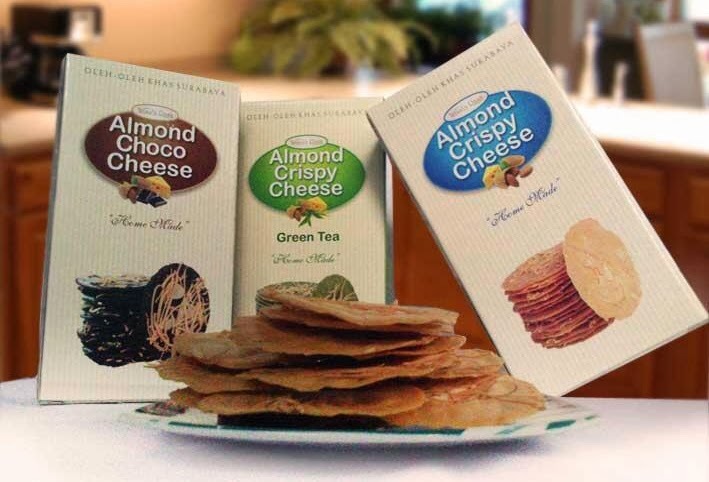 Several sources have noted these foods are introduced by descendants of citizens who are in Surabaya Madura. Similarly RICE BUK, which only exist in poor, also introduced by the citizens of Madura descent who live there. The first duck stall near Indrapura road, near the museum House of Sampoerna. Cook time was still using firewood. In the 70s it was also recorded, village duck rice seller zinc (front office telecoms) with a touch of flavor ala Madura. 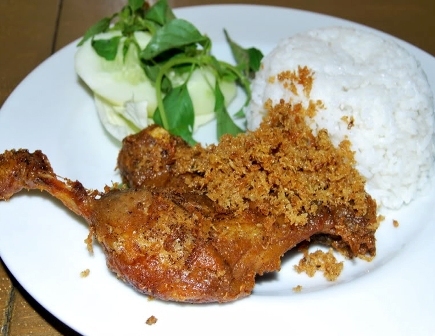 Well so a bit biased to say the duck rice is typical of Surabaya, because such a thing of her almond cookies, by the typical Surabaya, although just introduced, but has become a trade mark for the city of Surabaya. 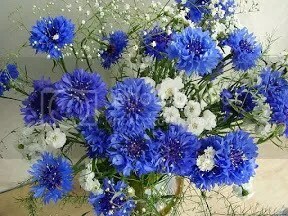 Address? For this time let you own the full duck hunting most delicious and most original. This duck has a unique taste and is quite dry cooking. 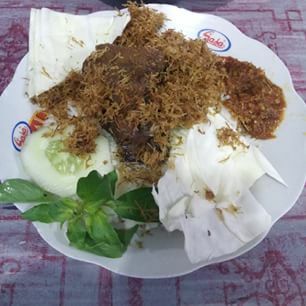 Duck produced was not too greasy, making it suitable for tongue newcomers in the city of Surabaya. Duck palupi always full of visitors. Well that’s five places to eat rice duck in Surabaya were quite tasty and popular. In addition to 5 places above, there are many places to eat duck that was quite well known in Surabaya like Duck Tugu Pahlawan, Bebek Papin (Market Pecindilan), Duck 75 Ngagel rejo, Duck Cak Dai Gayungan PTT, Duck Cak Sandy, black duck Sayeki Dharmahusada, Duck Sambel Kayon fireworks, Bebek Goreng HT Reef Big four, Mr. Qomar Lontar duck, duck cak yudi Cape Torawitan, duck stall green Manukan. In addition to the above, there are two places to eat rice duck that you must visit. Duck delicious, and the special is low in cholesterol. Yes duck cahyo low cholesterol. For those of you who have problems with uric acid or cholesterol, this can be a duck cahyo healthy culinary alternatives. The location is in the delta sari housing (near the roundabout hibiscus) direction to sidoarjo. The most eating places are clean and comfortable compared to all the above mentioned places above. What is special in this place apart is the sauteed duck papaya leaves. Tasty and not at all bitter. This duck is unique in the type of cooking spices. Harissa duck renowned for innovation taste. You can find various kinds of sauce and spice preparations are totally different from the existing duck. punya tempat untuk di review , endorse produk ?